Roadrunners are long-legged type of cuckoos found only in North America. They are populated throughout southwestern region of North America, including the Death Valley and some Mexican states. These birds walk rapidly, running down prey like small reptiles, small rodents, spiders, scorpions, small birds and their eggs, and carrion. 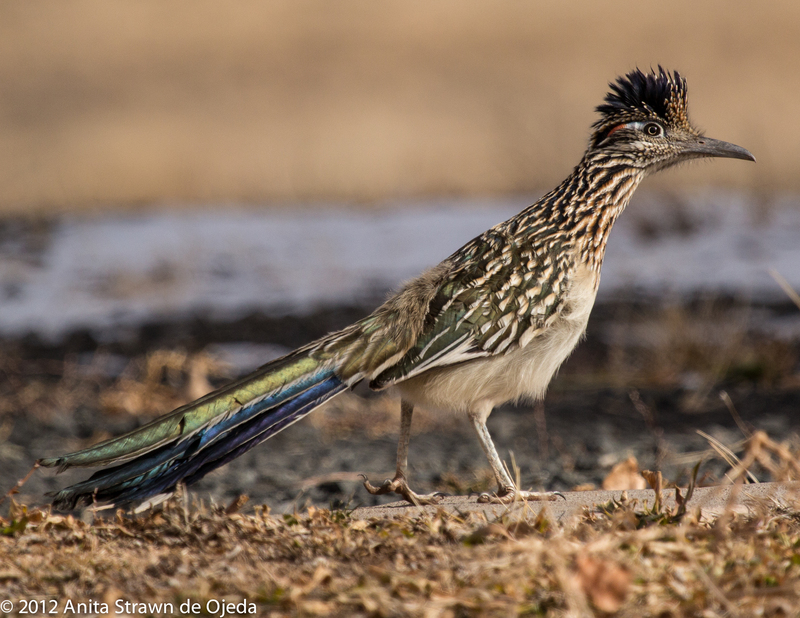 Although roadrunners are weak fliers, they make up it in their running speed; these birds can run as fast as 20 miles per hour (some have even gone up to 26 mph), and come second in only to the Ostrich, the fastest flightless bird in the world.